DBS cardholders can now transfer points to a fourth partner- Qantas Frequent Flyer. What's the best use of these points? While poking around the DBS website this morning like the good intern that I am, I found that you can now transfer your DBS Points into Qantas Frequent Flyer miles. I am not exactly sure when this was added to the DBS rewards catalog but this sure is a very welcome move for DBS cardholders. At present, the only other credit card/bank which offers points transfers to Qantas Frequent Flyer are the Citibank suite of cards. Alternatively, you can check out this page to read the whole article on airline transfer partners. As with points transfers to KrisFlyer and Asia Miles, DBS credit card holders are able to transfer DBS Points to Qantas Frequent Flyer miles in blocks of 5,000 DBS Points to 10,000 Qantas Frequent Flyer miles with an administrative cost of each transfer costing S$26.75. 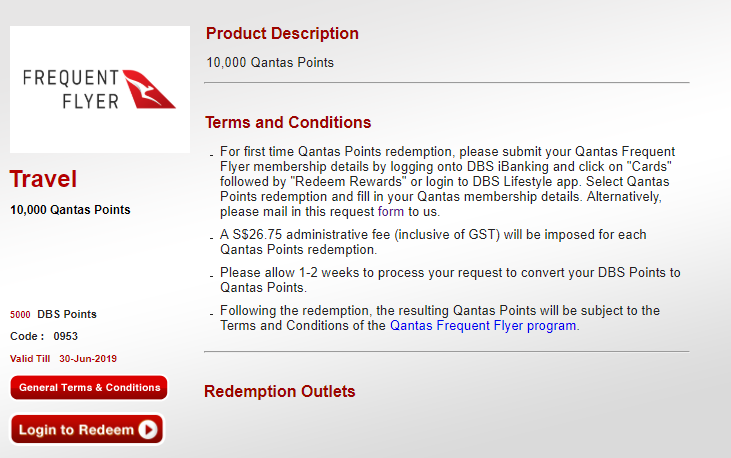 To transfer your DBS Points to Qantas Frequent Flyer miles, simply follow the instructions in the above screenshot. You can find the hard copy form to fill up your details here. What can I use Qantas Frequent Flyer miles for? 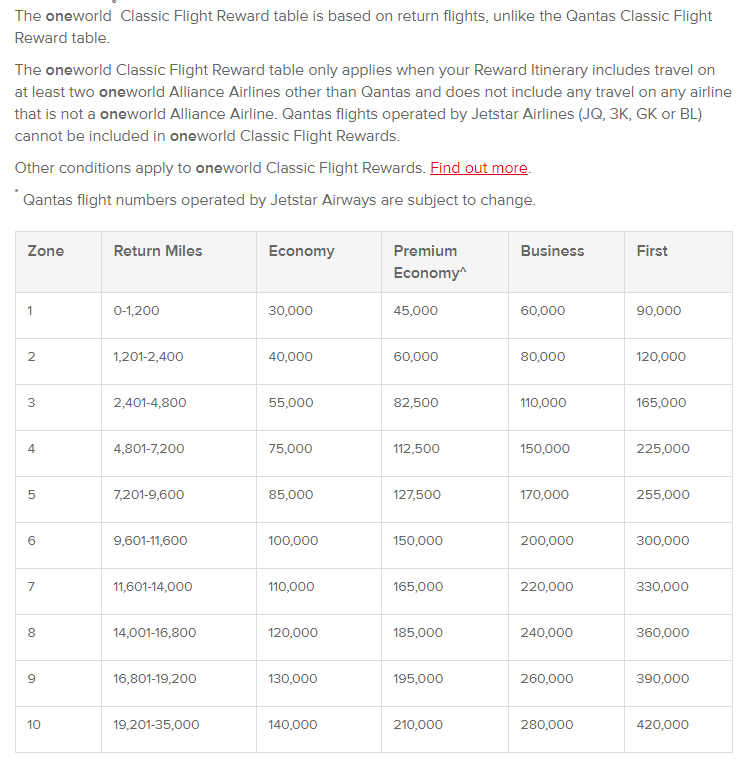 As you can already see, there are mileage differences to the number of miles required for all award types. 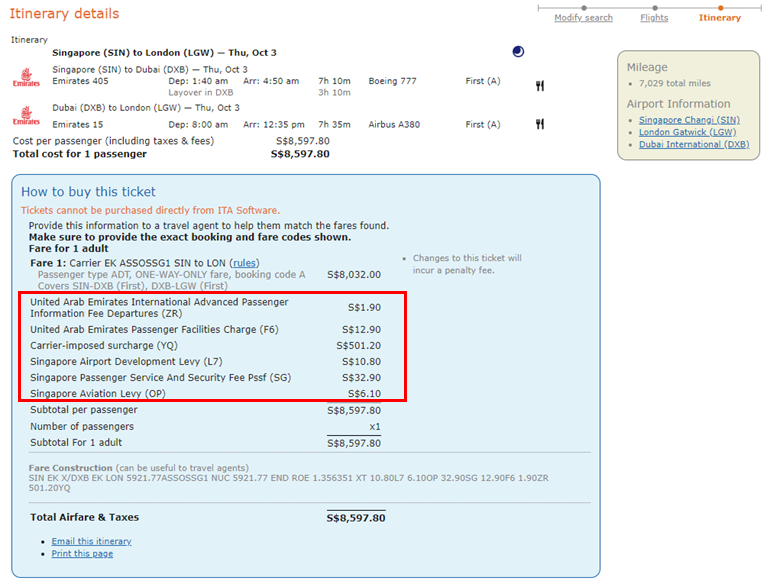 Qantas Frequent Flyer passes on the fuel surcharges onto you when you redeem miles in their program. 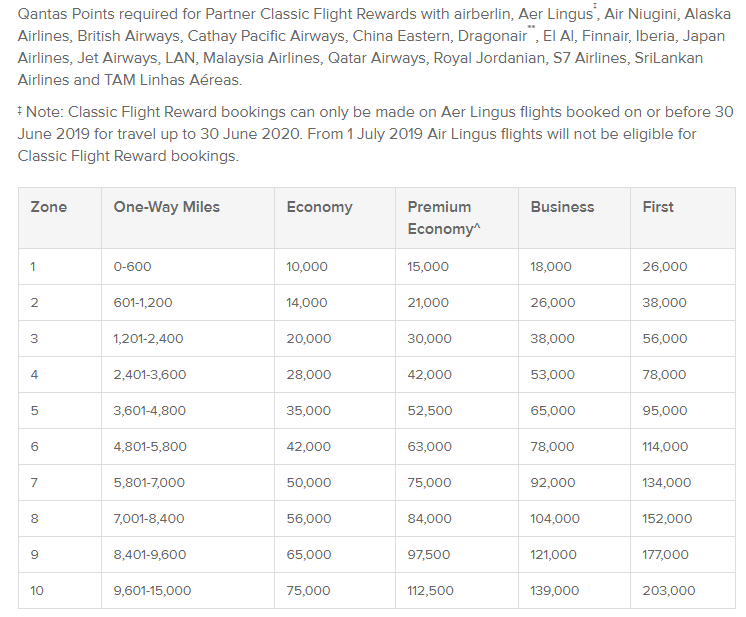 Frankly, you are better off redeeming oneworld flights using either British Airways Avios or through the Asia Miles program. 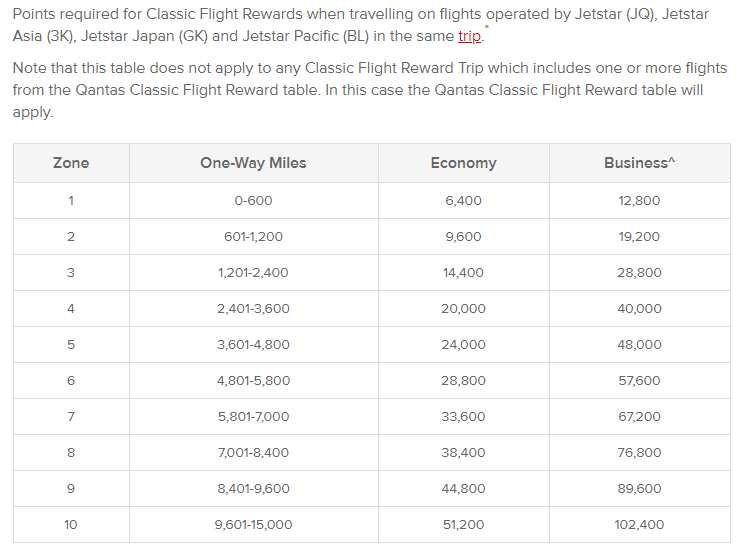 The main draw of the Qantas Frequent Flyer program, in my opinion, is in redeeming flights on Emirates. 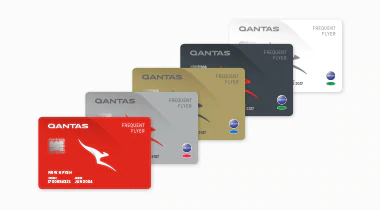 Unless you have a huge bank of miles in Japan Airlines Mileage Bank or Alaska Airlines, going through the Qantas Frequent Flyer program is the next best alternative for Singapore based travelers who earn points solely through credit card expenditure. Emirates operates its world-renowned First Class product with its famous shower suites on their flagship Airbus A380 aircraft which flies to many of its destinations worldwide. Although they do have a brand new First product on their new Boeing 777-300ER aircraft, it’s more of a gimmick at this point in time as they have a grand total of 9 aircraft fitted with this spanking new product. 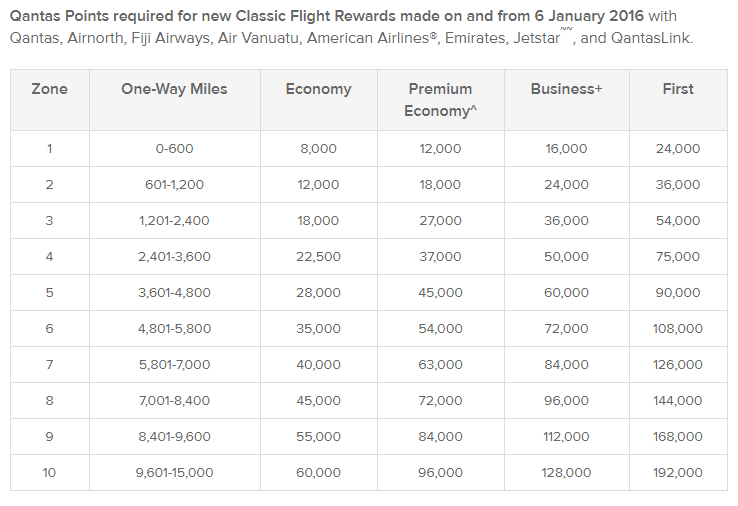 Emirates does have a decent amount of award availability released to Qantas Frequent Flyer program and it is possible to snag a First Class award ticket from Singapore all the way through to London Gatwick. 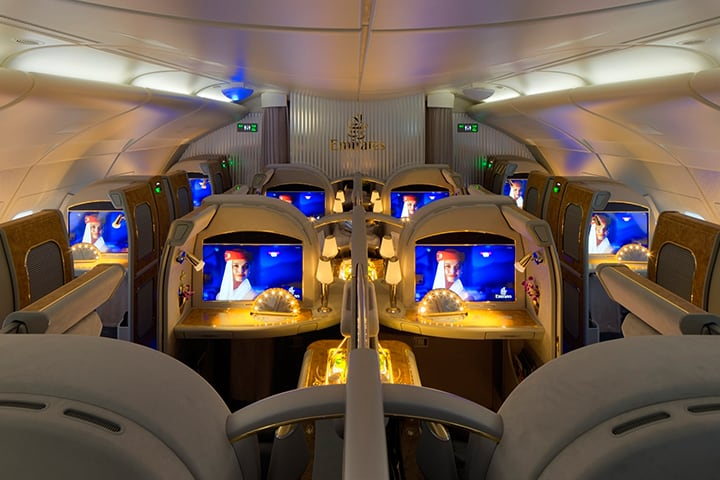 If you’re thinking of stretching that First Class experience and connecting through to Dubai all the way to San Francisco/Los Angeles, award space is a little harder to come by for that route given that it is only operated once daily now. A one-way First Class ticket between Singapore – London Gatwick will set you back a whopping 144,000 Qantas Frequent Flyer miles. There is also the ridiculously high fuel surcharges that Emirates has on their tickets so be prepared to fork out cash upwards of S$500 on a one-way redemption. To estimate the amount of tax you must pay, you can use ITA Matrix to get a good estimate. If heading to Seattle to grab a cup of original Starbucks coffee is your thing, you can do so on Emirates First Class for an eye-watering 192,000 Qantas Frequent Flyer miles on a one-way ticket (plus the extremely high taxes). Sadly, the Dubai to Seattle route is not operated by the Airbus A380 so you will not be able to do a full body rubdown at 40,000 feet. The First Class lounges in Dubai are simply miles ahead of what other airlines are offering (well, maybe except Lufthansa’s First Class Terminal) with the lounge spanning the entire concourse. Plus, both Business and First Class passengers can board their flights directly from the lounge which is very cool. Tl;dr: be prepared to fork out tons of miles to enjoy the Emirates First Class experience. 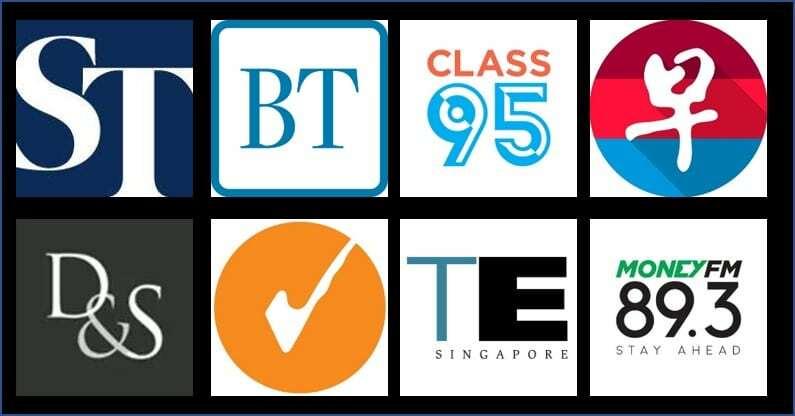 It’s great to see more transfer partners being added to the DBS Rewards program and we can only hope that even more airline partners will be brought onboard. 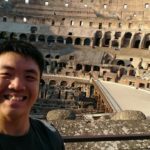 A reminder that DBS Points pool across all the cards that you hold (unlike Citibank) so you do not have to worry about orphan points if you have more than one DBS credit card in your portfolio. Hopefully, we’ll see DBS adding even more transfer partners in the months (or maybe years) to come.